No sound from your USB headset? No worries. Here you’ll be relieved to know it’s possible to fix. Note: Before we go, plug your headset into different USB port and replace your USB headset with another one to check if the issue is due to headset. If it doesn’t work either, then go with fixes below. 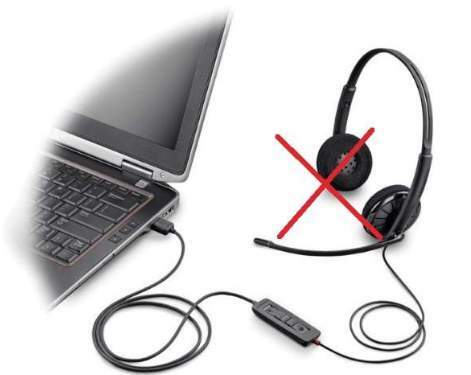 Some conflict could exist between your USB headset and other USB devices. 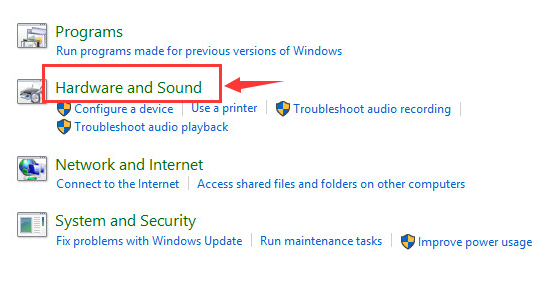 In order to avoid this conflict occur, make sure plug your USB headset after your computer gets into Windows 10. In this case, you can unplug your USB headset first, and reboot your Windows 10. Then plug your USB headset when Windows 10 starts. Check if your headset work properly now. 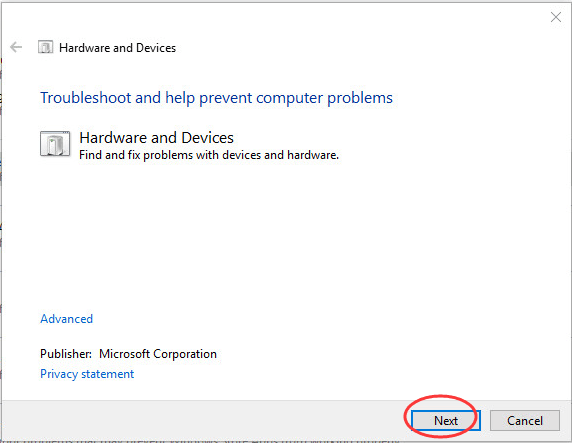 Troubleshooter can find and automatically fix some problems with your computer. 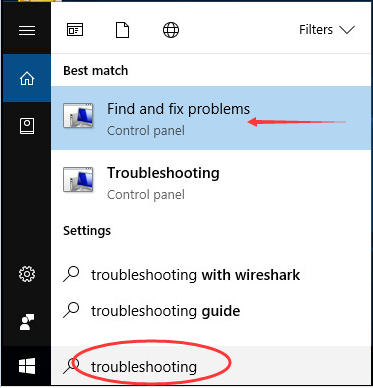 Type troubleshooting in the search box from Start menu. Then click Find and fix problems on the top. Now the troubleshooter starts detecting problems. Complete troubleshooting by following on-screen instructions. After it’s done, check if your headset work properly now. 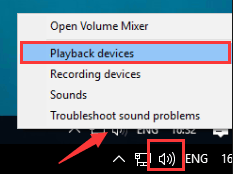 Right-click on Speakers/Headphone icon at the bottom right of your taskbar. Then click Playback devices. Highlight your headset, then click Set Default. 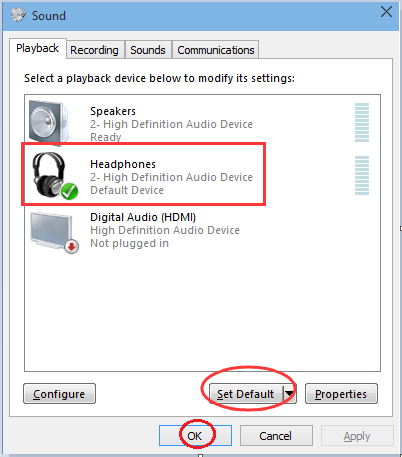 Click OK.
An old, corrupted or missing audio driver can also cause your USB headset not working. You can update your driver to solve this problem. 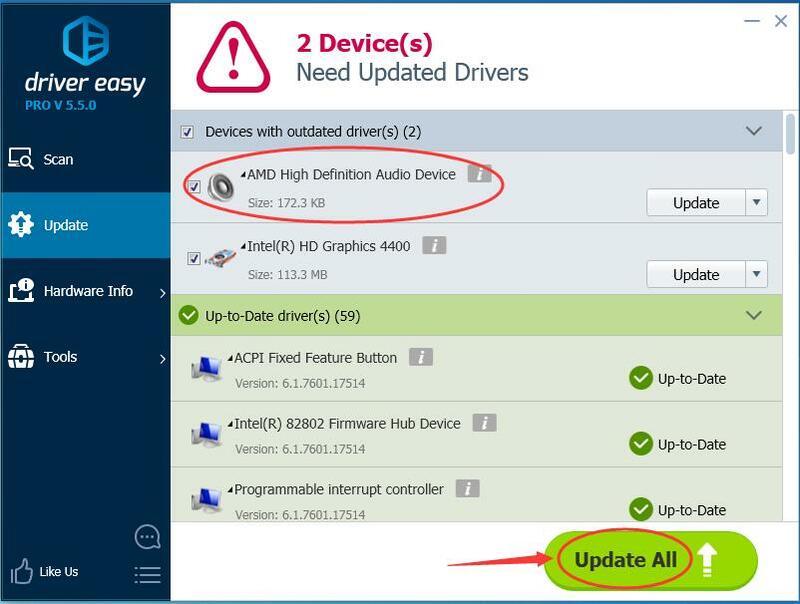 You can download the latest driver from your computer manufacturer’s website or,. 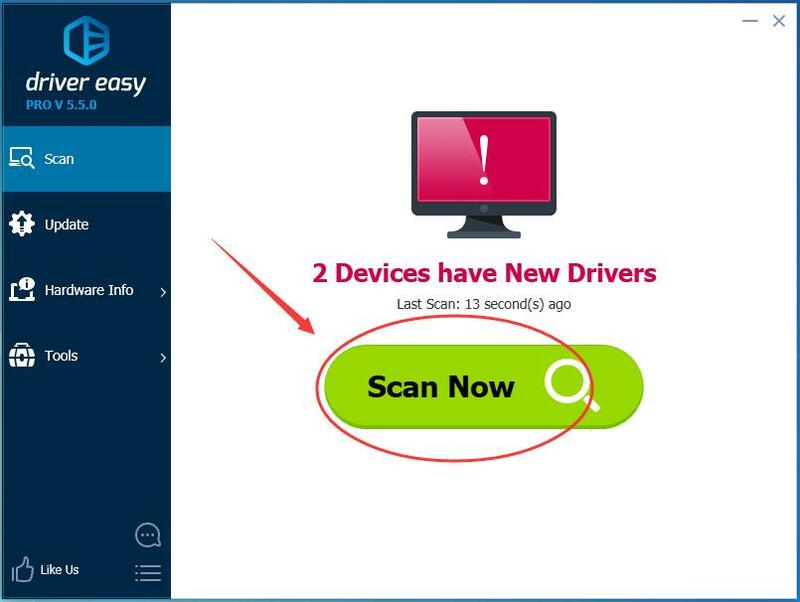 if you’re not confident, or don’t have enough time and patience, you can do it automatically with Driver Easy. Click Scan Now. It will quickly detect all drivers problems of your computer. Your printer driver is no exception. Restart your computer and check to see if your headset works.